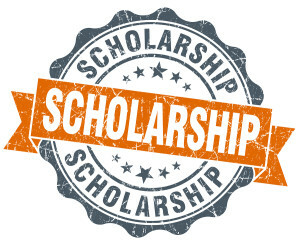 We are proud to announce our "Broadway Scholarship" Program! Anyone is eligible to apply. 100 winners are chosen p/month, click here for more info (the list of winners will vary from the usual scholarship program). ***Management reserves the right to cancel and/or change this promotion at any time. Training is non-refundable.